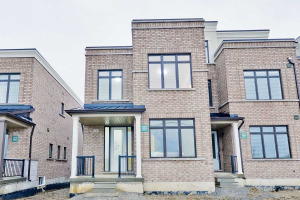 Immaculate End Unit 3 Storey Freehold Townhome In Aurora. 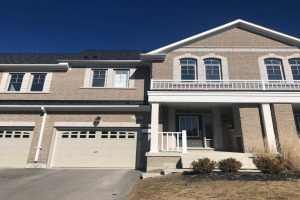 2389 Sq.Ft As Per Builder's Plan. 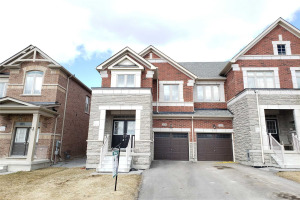 Amazing Open Concept Layout, Beautiful Modern Kitchen W/Stainless Steel Appliances/Quartz Counter, Large & Bright Great Room Perfect For Entertaining, Spacious Master W/5Pc Ensuite/Wi Closet, Huge Loft/4th Bedroom On 3rd Flr W/4Pc Ensuite/Balcony, Direct Access To Garage, Upper Level Laundry. Conveniently Located. 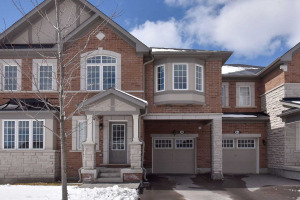 Close To Supermarket, Hwy 404, Shopping, Schools. 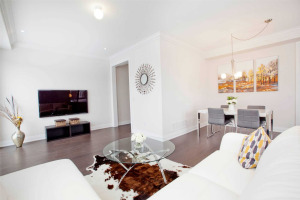 Fridge, Stove, Built-In Dishwasher, Washer, Dryer, All Electric Light Fixtures, Central Air Conditioning, All Window Coverings.